January 22 - This is the third year that our 'young adults' group has been given the opportunity to use a very nice home in Breck for our annual ski weekend. There's plenty of beds for everyone and we can walk to the skier shuttle. 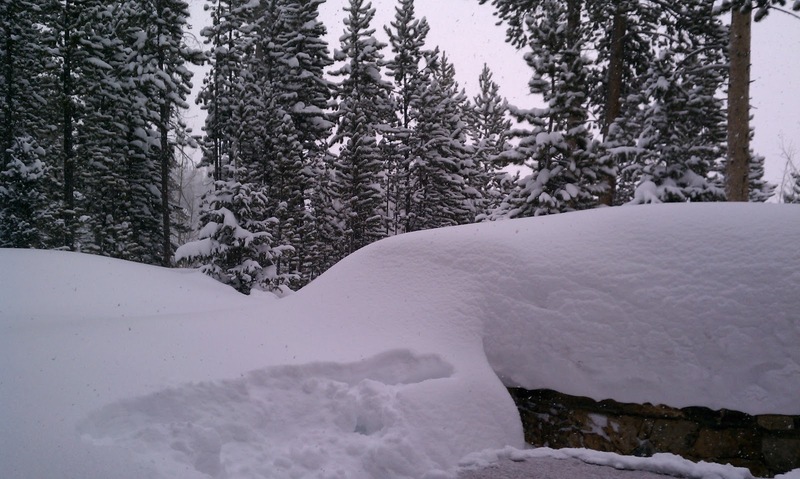 Saturday was a killer powder day. I skied through the trees in 'fluffy' snow with the help of a friend. I only hit (a love tap) one tree and had to take off my ski to stand up....in almost waist deep powder. 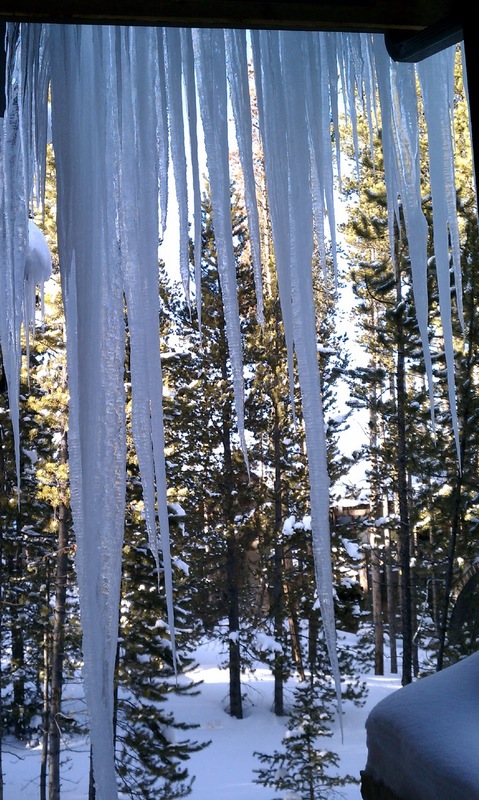 After skiing, this was the view from the hot tub. It's hard to deny that life is good in moments like these. 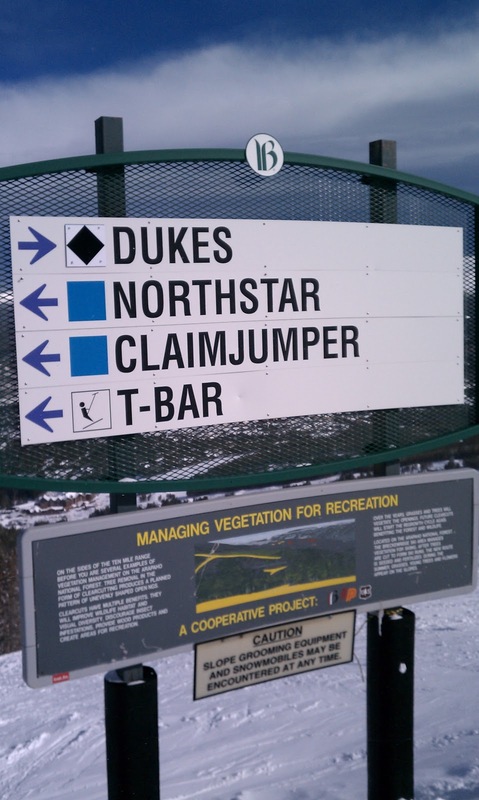 January 23 - This is the black run that I did at Breck. The weekend before with the youth, I looked at this run...then went down the catwalk to Northstar about 3 times before just trying it. It's great to see my skills improve year over year. 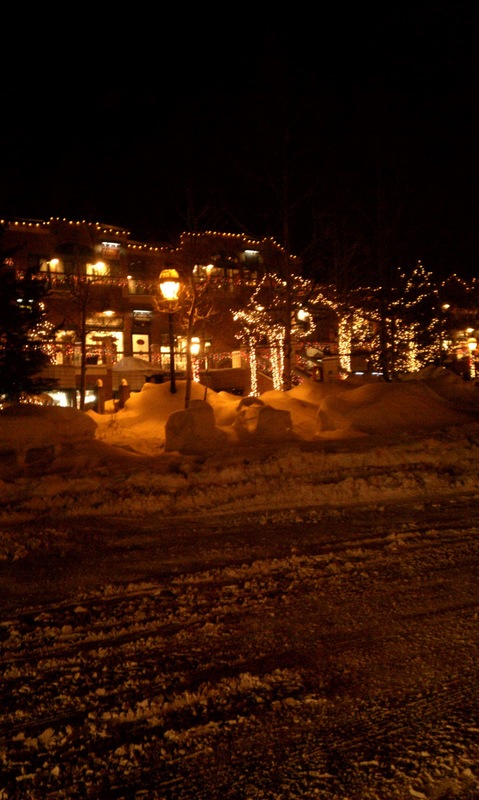 January 23 - The village of Breckenridge at night. It's so pretty. On Friday night I went to dinner at Empire Burger with friends and it reminded me that Breck is a real town, not just a ski resort. Of course this view was followed by a hazmat incident that closed I-70, so we took the 'scenic' drive on 285 instead.